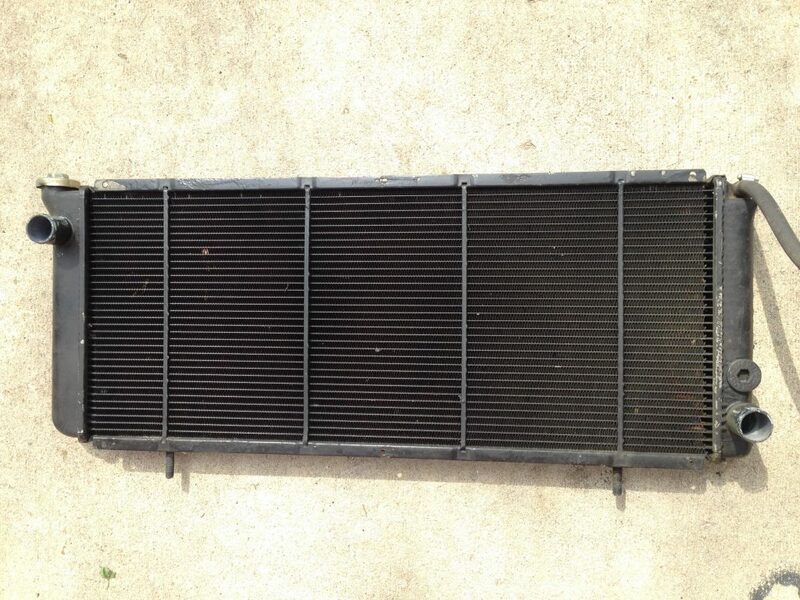 Used OEM Delorean DMC 12 Radiator. Save 75% by buying used instead of new. This unit is in good to excellent condition. 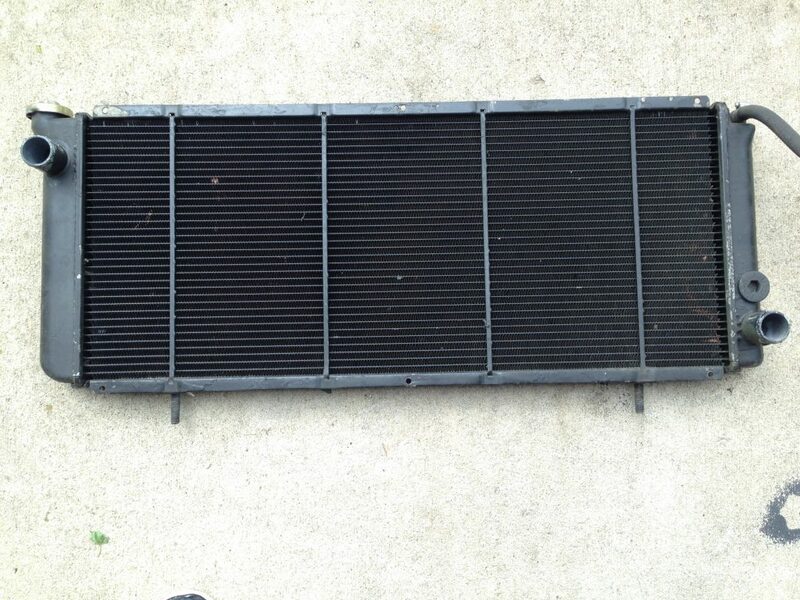 I bought this from an owner who decided to upgrade his radiator to a larger capacity unit and I have used it as a back up to keep my Delorean stock in case of a radiator issue. 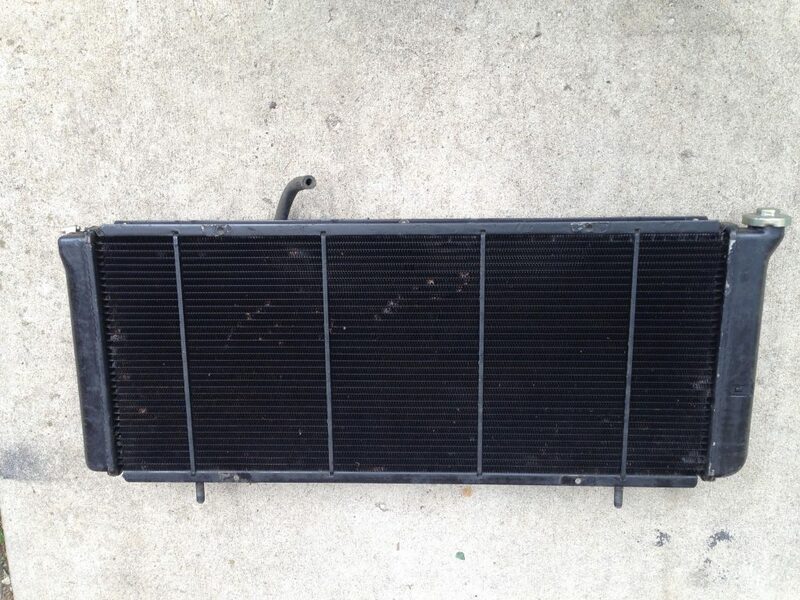 The prior owner stated he had no overheating issues with this unit while it was in service. His goal was to replace all belts, hoses, clamps and at the same time upgrade the radiator while he was at it. If I remember correctly he went with either a 3 or 4 core new radiator. Shipping is free within 50 miles of Beloit, WI. Anything further would be at owners expense.